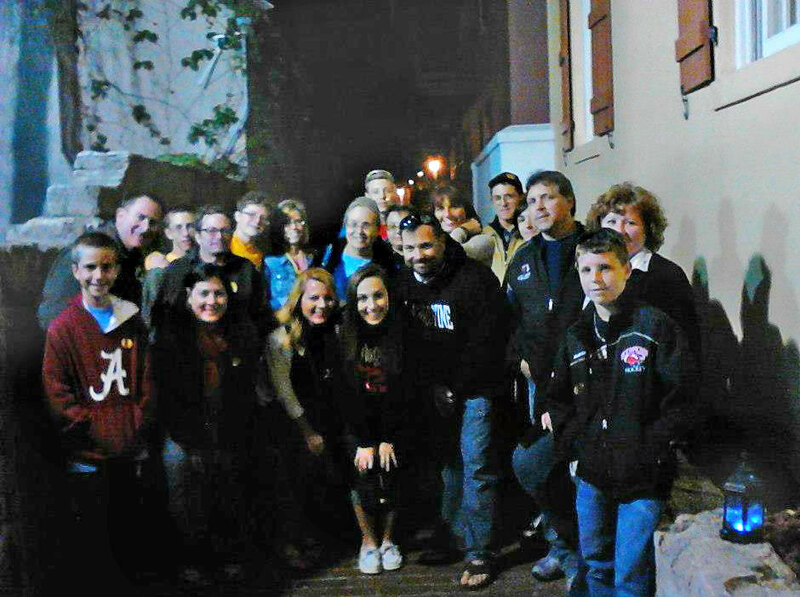 Ghost Tours of St. Augustine has been offering authentic haunted tours for over 20 years and is dedicated to historical integrity and accuracy. There are several tour options offered all year long for exploring the city's rich paranormal heritage, as well as a couple of special Halloween tours in October of 2018. 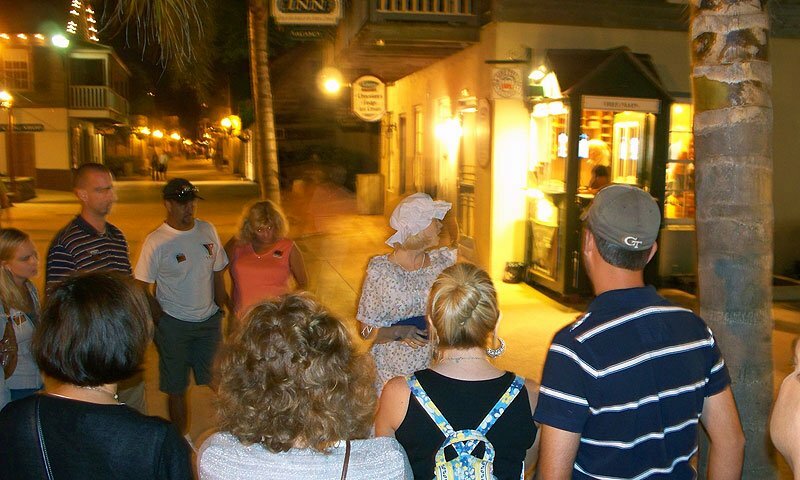 The award-winning Ghostly Experience nightly tour explores the haunted back alleys of St. Augustine with only the light of a lantern and a professional tour guide to lead the way. Guests will hear the tales of St. Augustine’s darker past and where and why some “people” still linger. 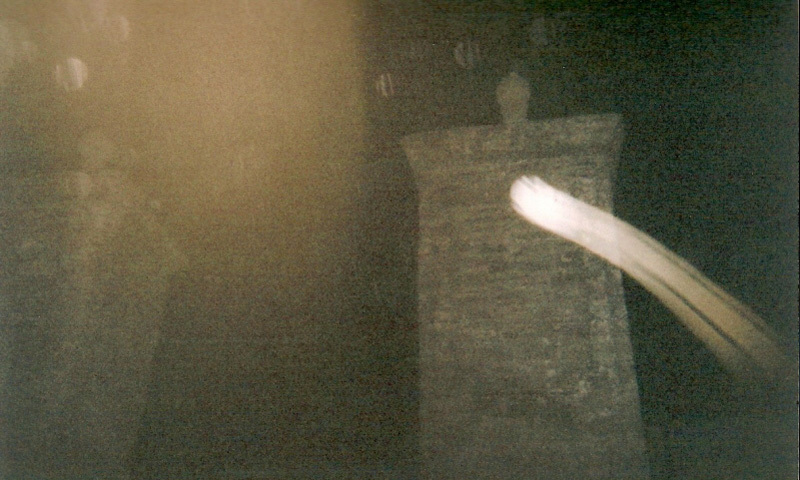 The tour also provides information on theories of different types of haunts while guiding tour participants to be on the alert for evidence of paranormal phenomena, such as swooping lights, fog, and ghostly shadows -- all of which have actually been witnessed at the haunted sites visited on this tour. The ghost stories are all authentic, based on extensive research into historic libraries, church and parish records, in-person interviews, documents, and diaries. Tours last approximately 75 minutes and depart nightly, rain or shine, at 8 p.m. from the Tour St. Augustine office at 4 Granada Street in downtown St. Augustine. Space is limited; call (904) 829-1122 for more information and to make reservations. The Paranormal Pub Crawl tour offers “spirits with your spirits!” A Pub Scout /Ghost Hunting Guide leads the tour, showing guests how to use real paranormal equipment to investigate those spirits at some of St. Augustine’s more notorious haunted taverns. The tour is full of ghost stories and historic pub-lore, all with that special St. Augustine flair. The first drink of the night is included in the price of the ticket, and guests receive discounts at each of the taverns visited during the tour. 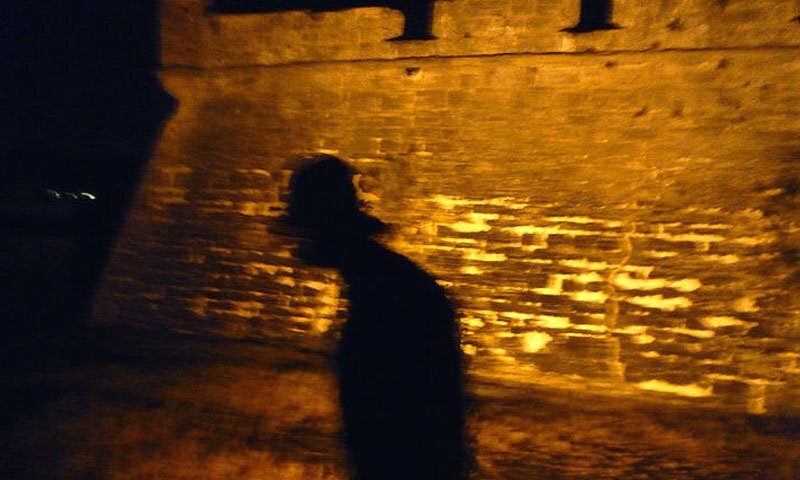 The Paranormal Pub Crawl tour visits four pubs and lasts approximately 2 hours. Tours depart select evenings at 7 p.m. from Al’s Pizza, located at 1 St. George Street, directly across from the City Gate. Space is limited; call (904) 829-1122 for more information and to make reservations. In partnership with Old Town Trolley Tours, Ghost Tours of St. Augustine offers the Ghosts and Gravestones tour on the “trolley of the doomed.” This tour takes visitors around the downtown area, past dark cemeteries and haunted buildings, while a Ghost Host recounts the terrible tales of St. Augustine’s ghostly past. 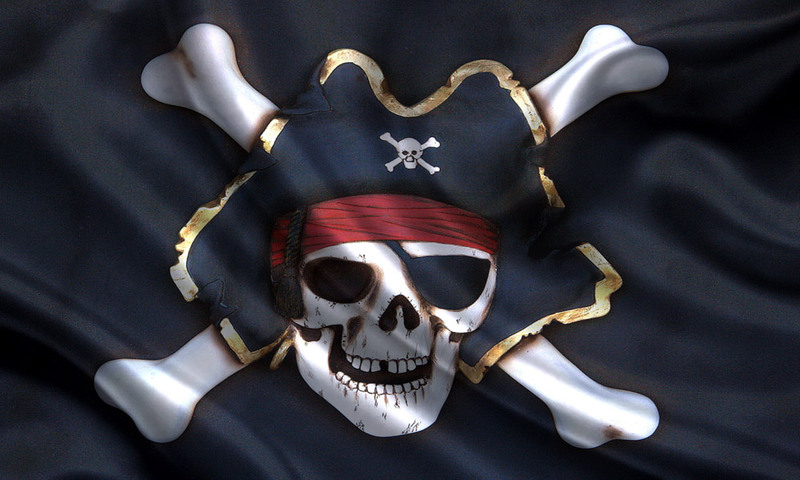 The tour includes a stop at Potters’ Wax Museum’s Chamber of Horrors for a unique retelling of the famed pirate Andrew Ransom’s gruesome execution and ends with a spine-tingling visit to the Old Jail, where paranormal phenomena occur so often that the building has been listed on the National Directory of Haunted Places. Ghosts & Gravestones tours depart seven nights a week, rain or shine, and last about 80 minutes. The tour departs from the Old Town Trolley Welcome Center at 27 San Marco Avenue. Advance reservations are required; call (904) 829-1122 to book seats. 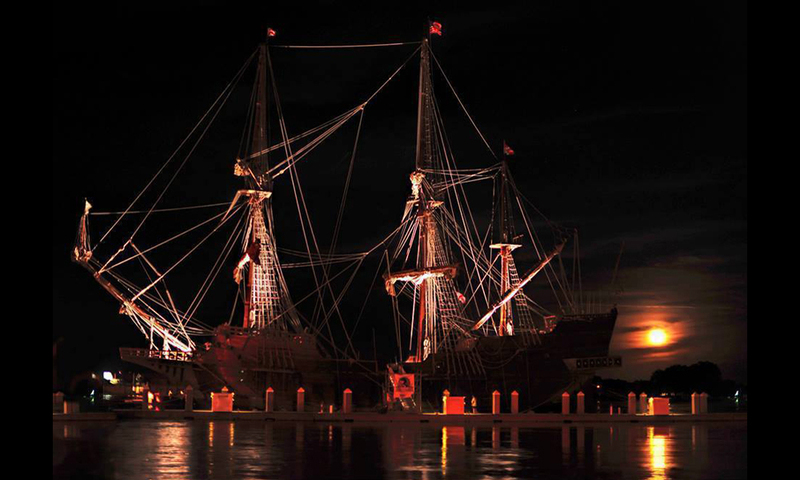 Ghost Tours of St. Augustine offers a couple of special tours on select dates throughout the year, including paranormal investigations to some of the city’s most authentic historic haunts and a Maritime Tales & Legends tour when one of the Fundación Nao Victoria tall ship replicas are docked in St. Augustine. Seasonal Halloween tours are offered in October of each year. This walking tour was very informative and enjoyable. Best of all, it is fine for young kids to participate in. My 2 daughters and I had a great time taking this tour.